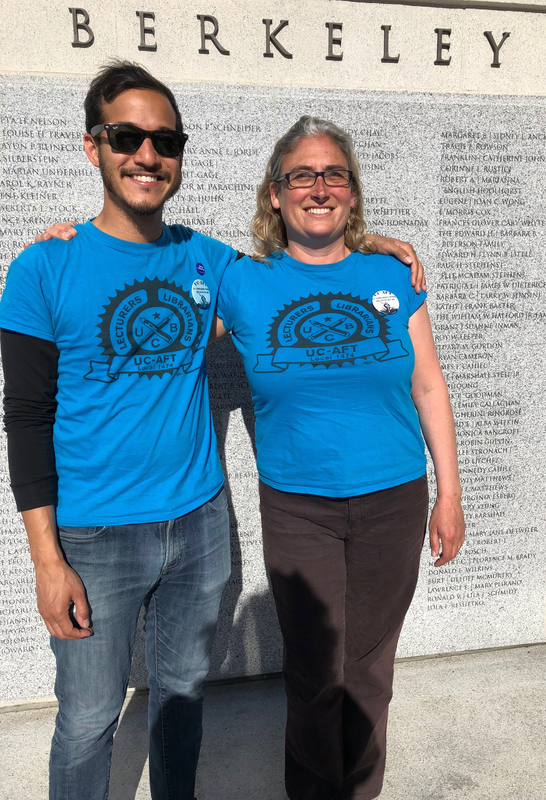 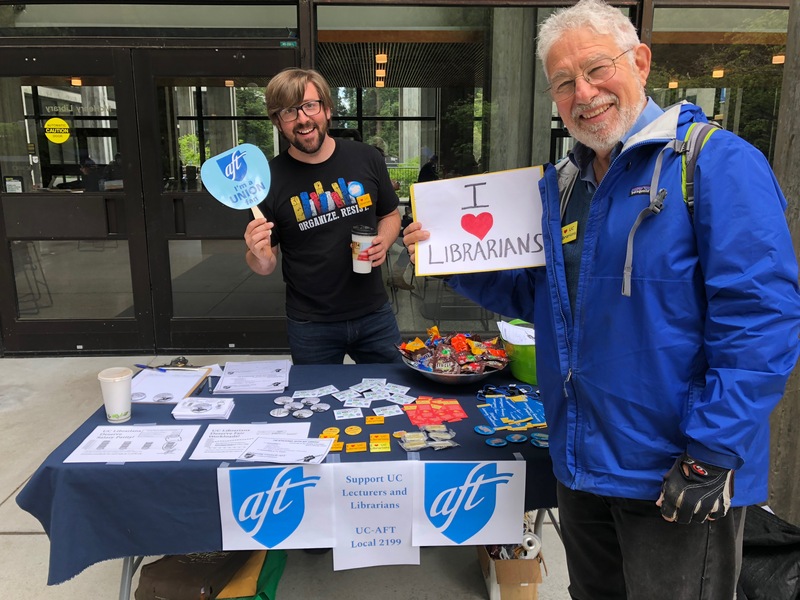 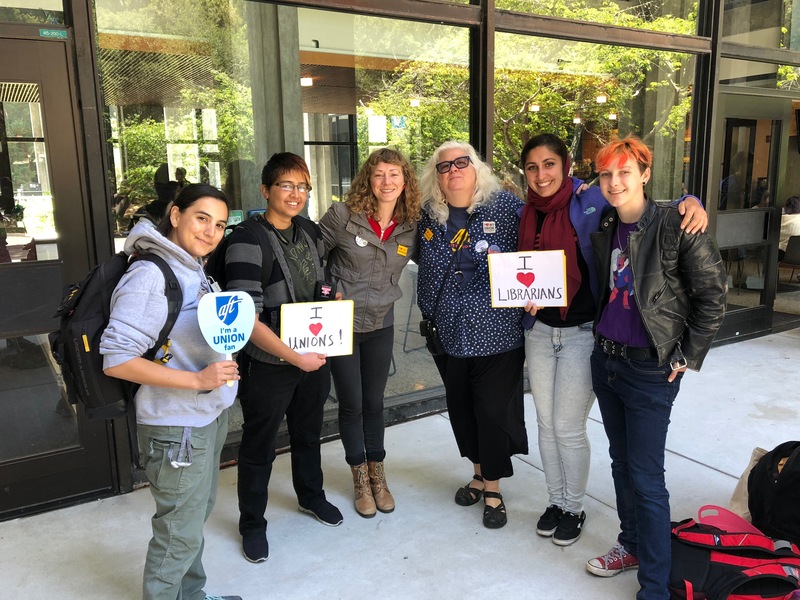 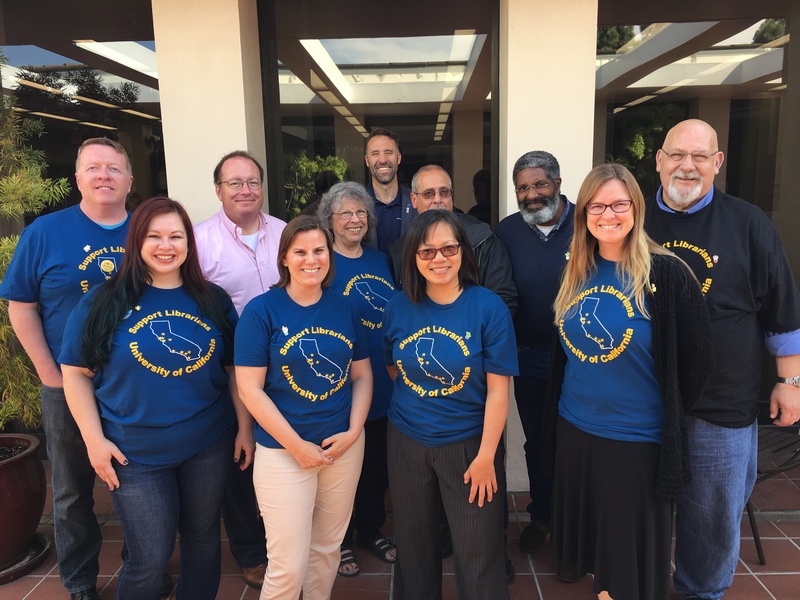 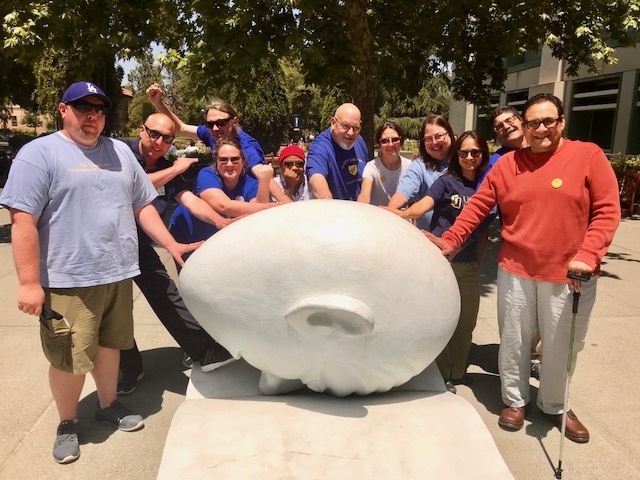 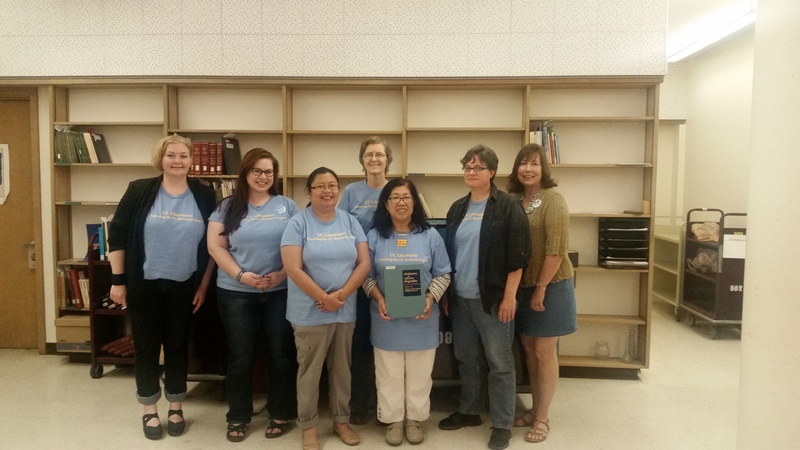 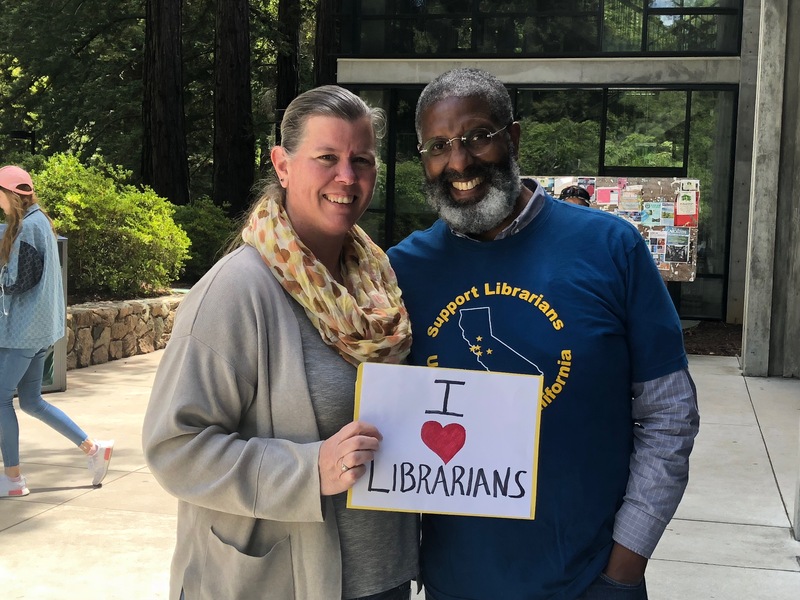 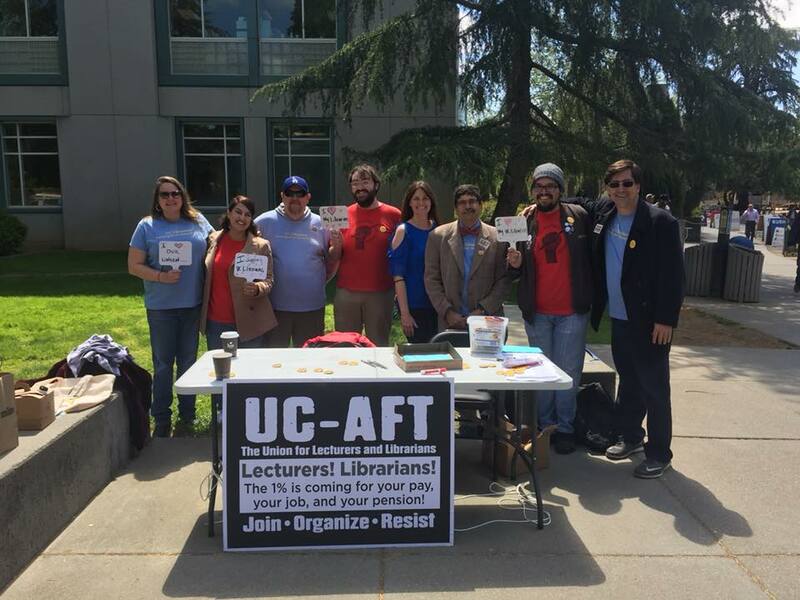 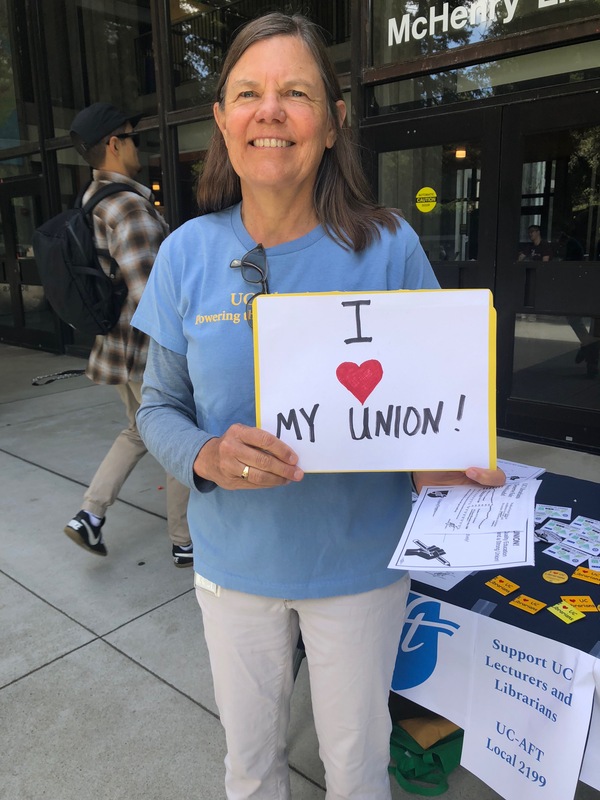 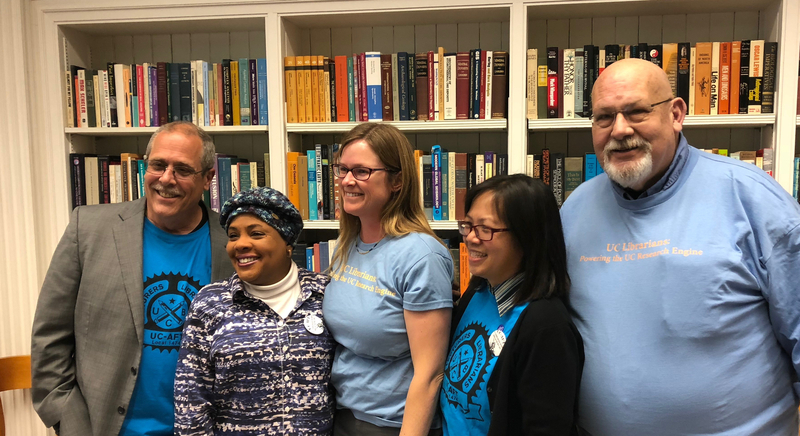 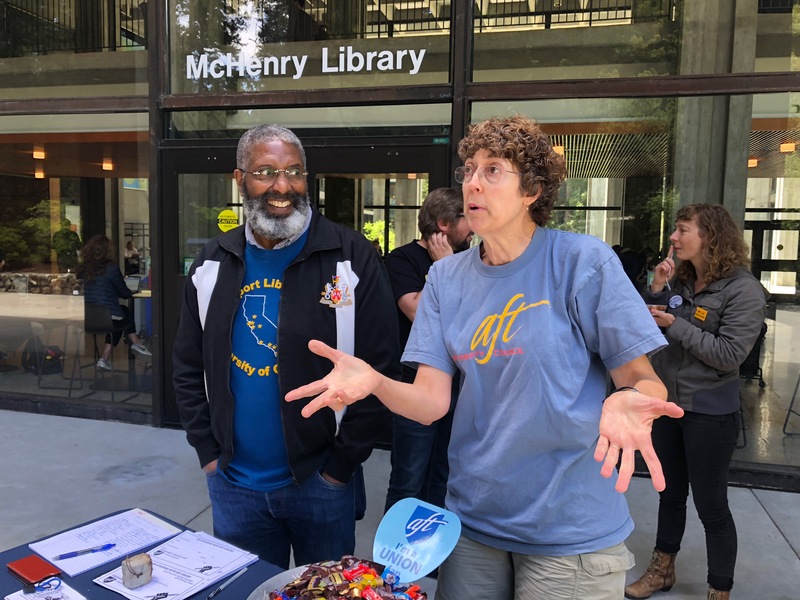 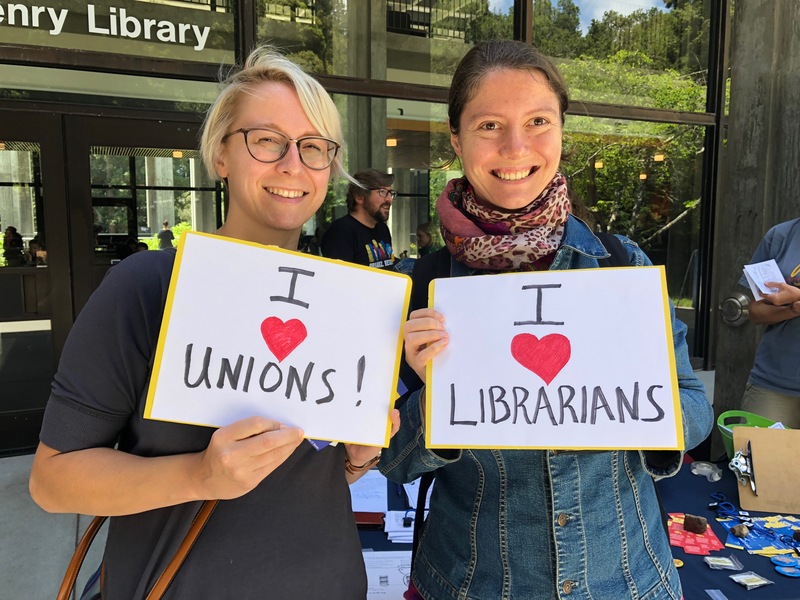 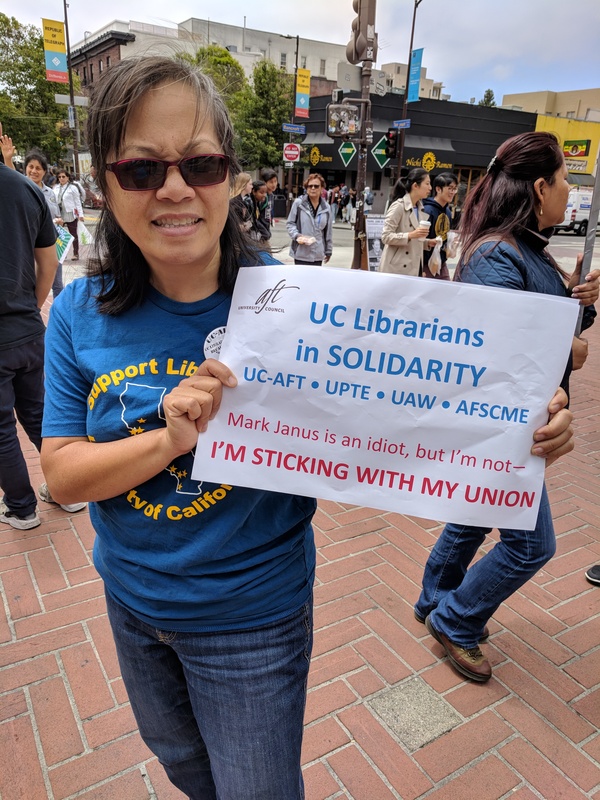 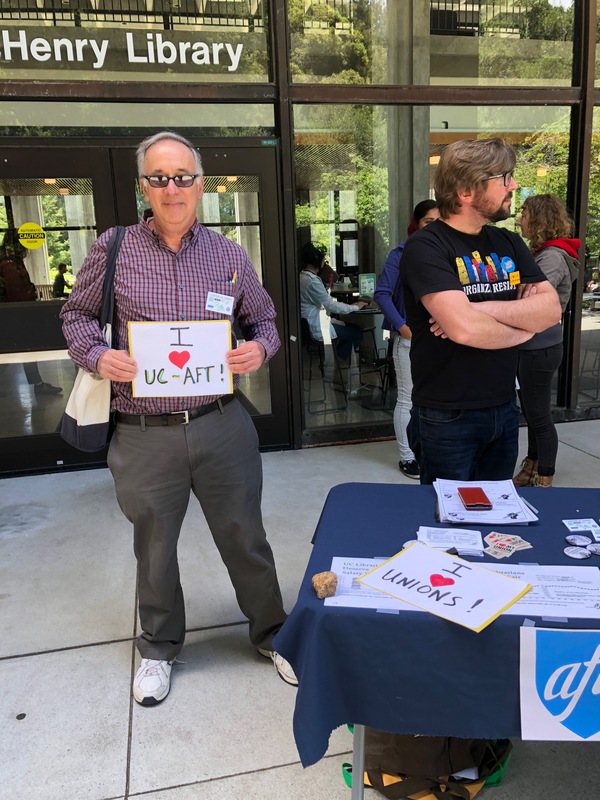 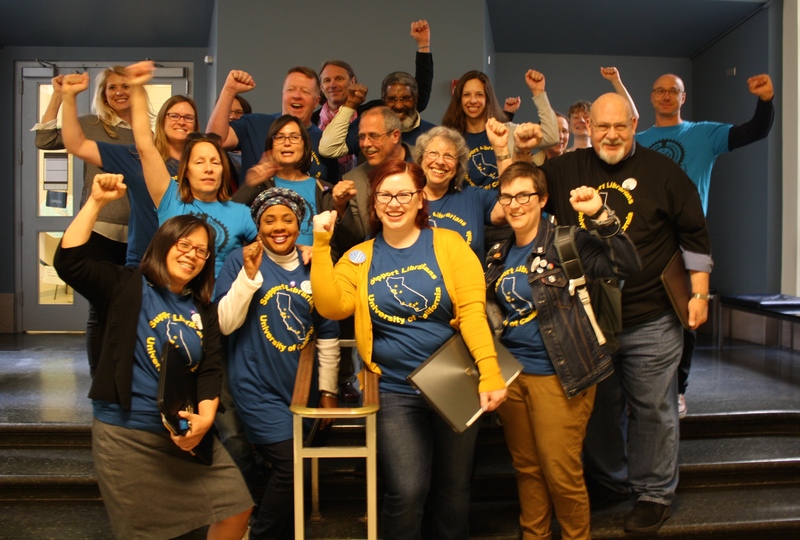 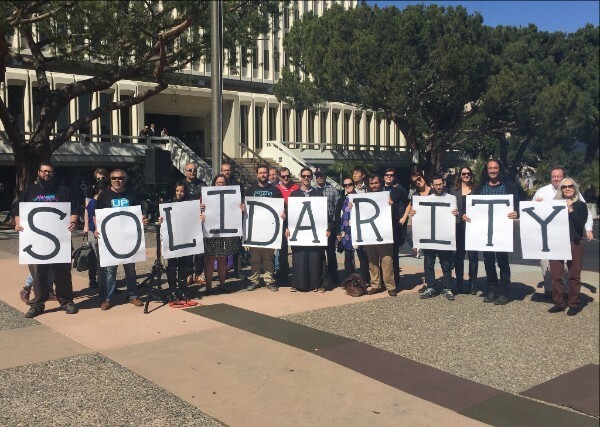 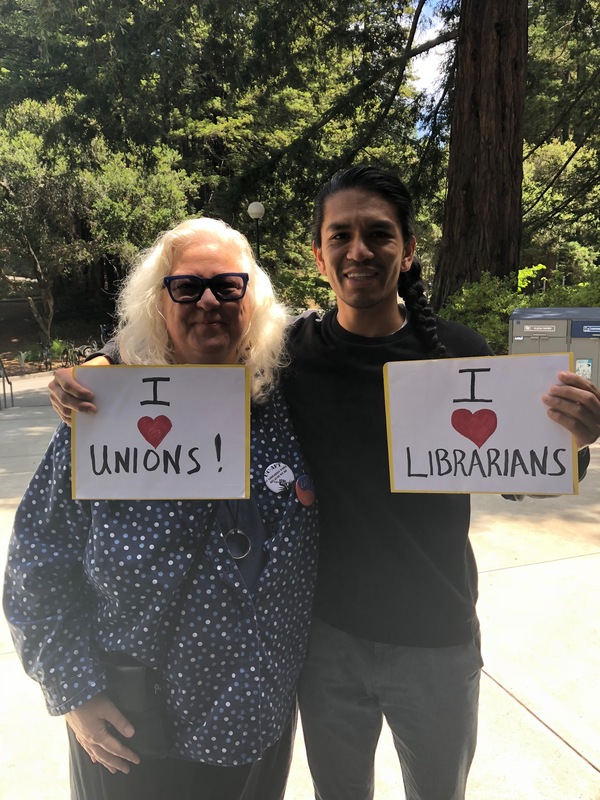 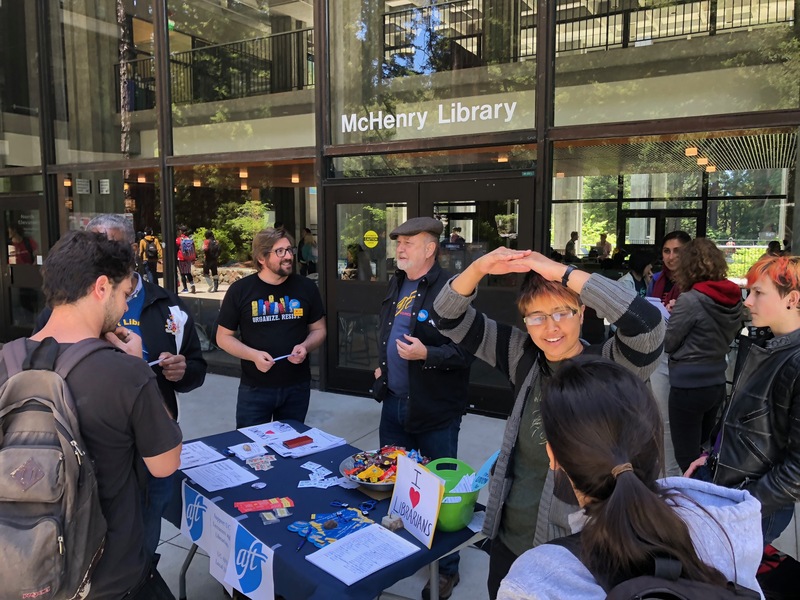 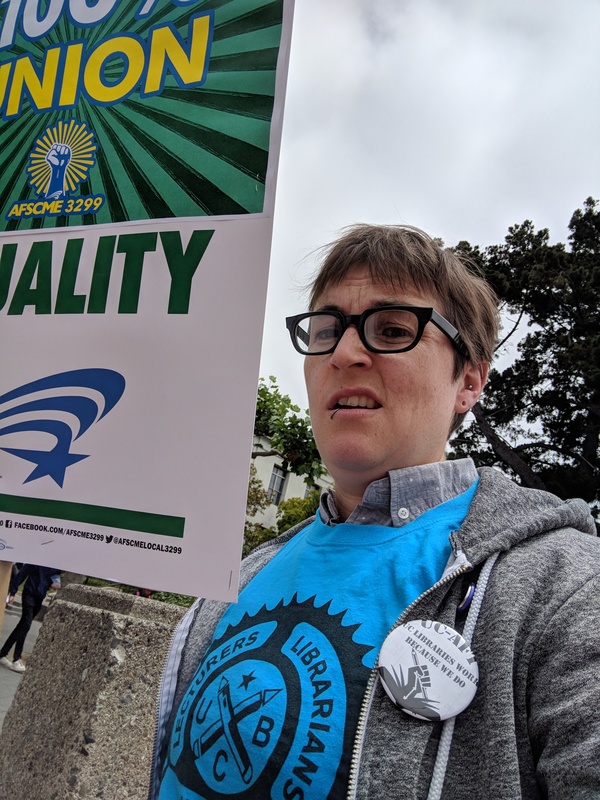 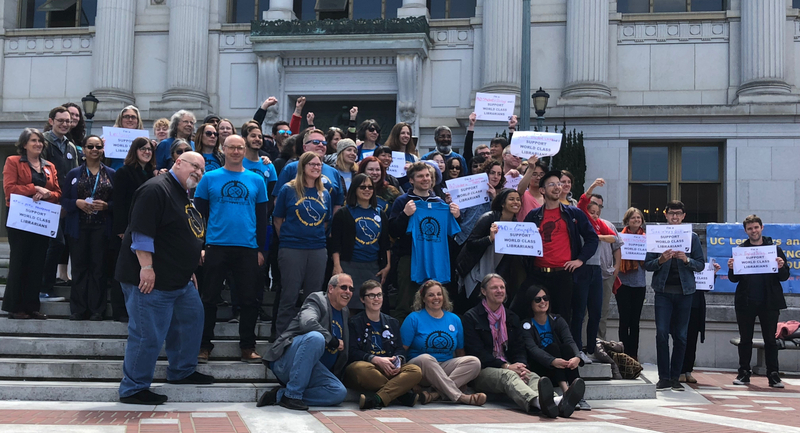 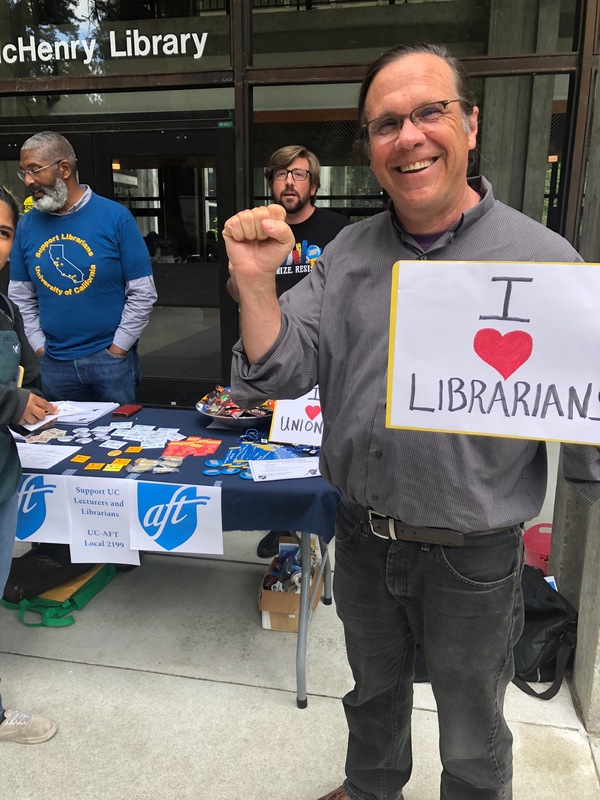 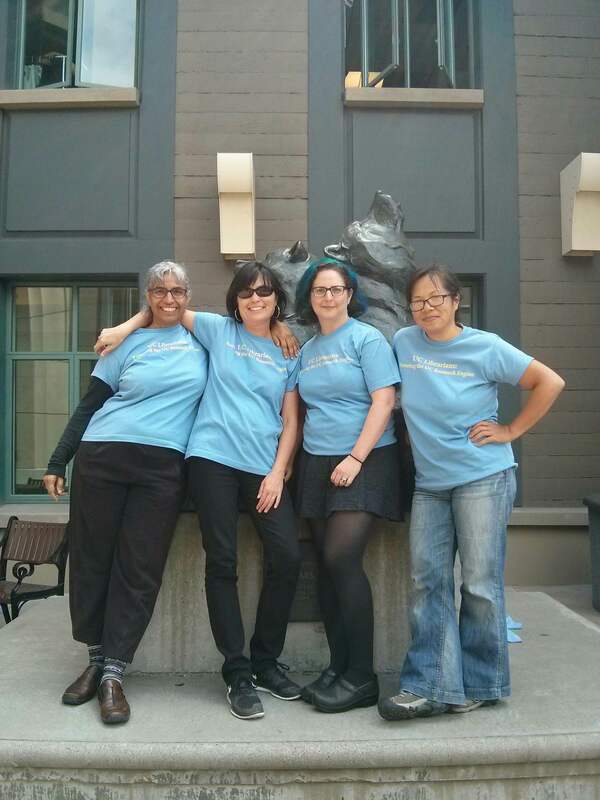 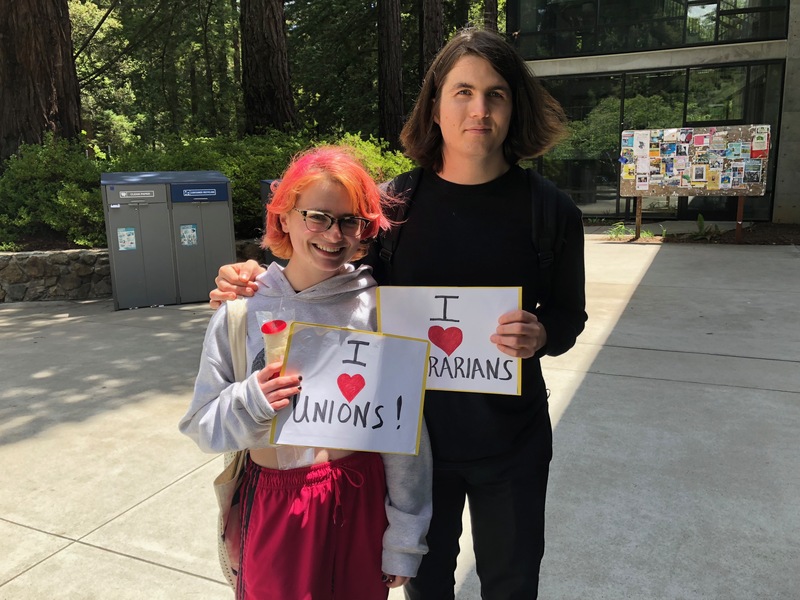 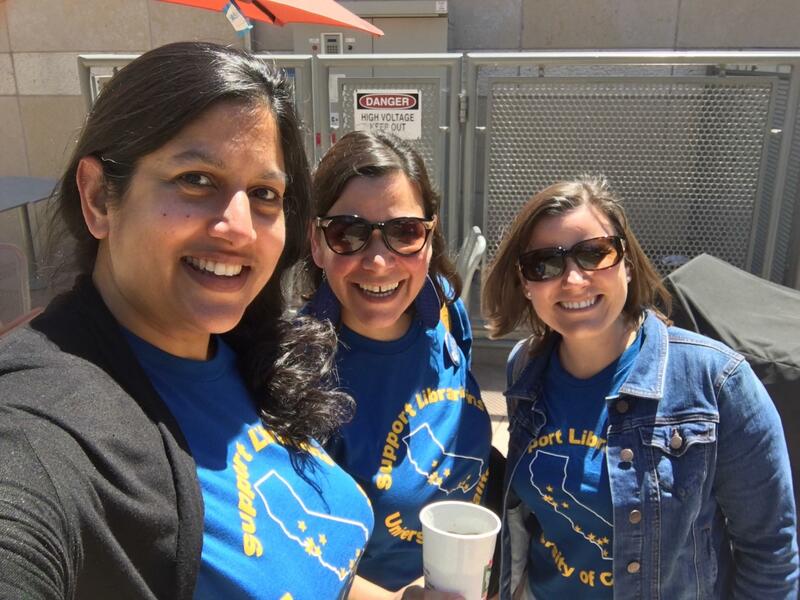 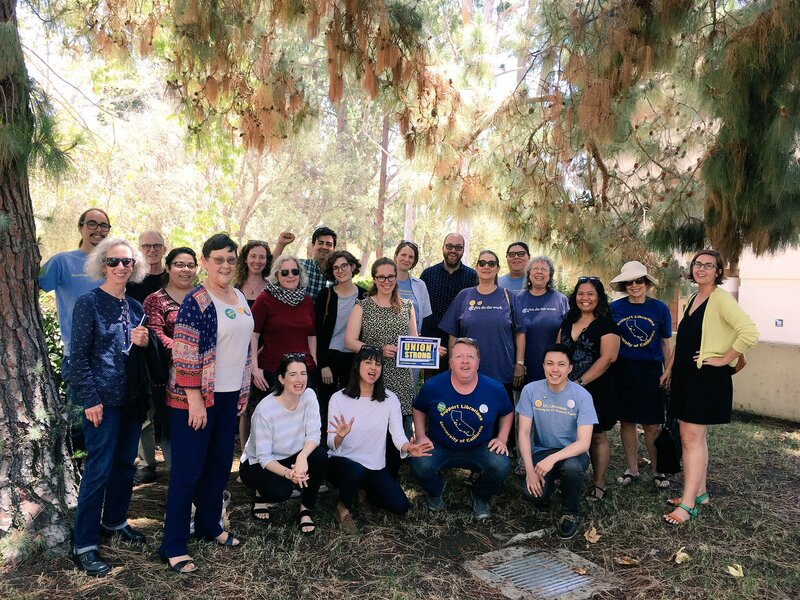 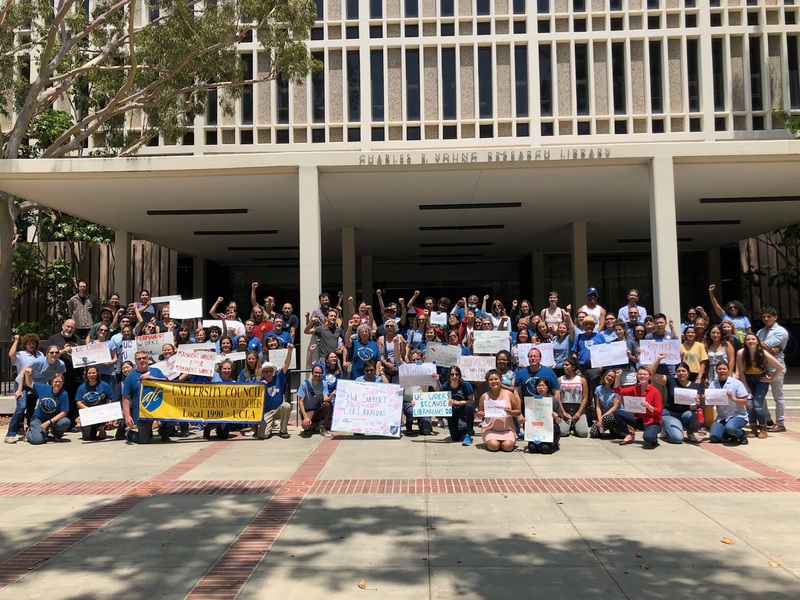 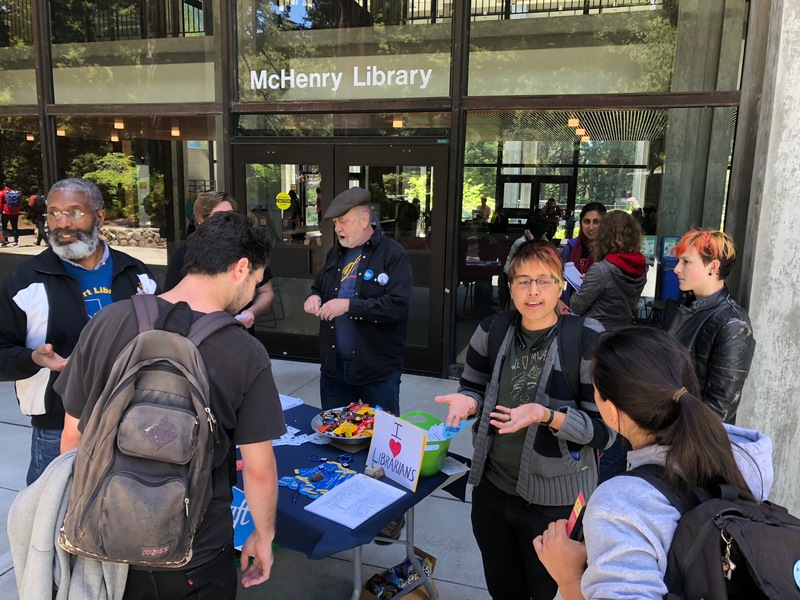 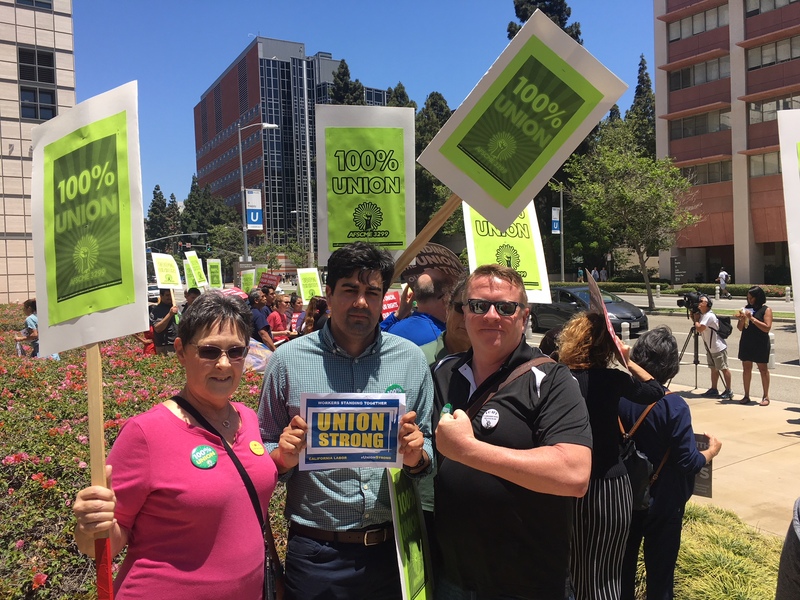 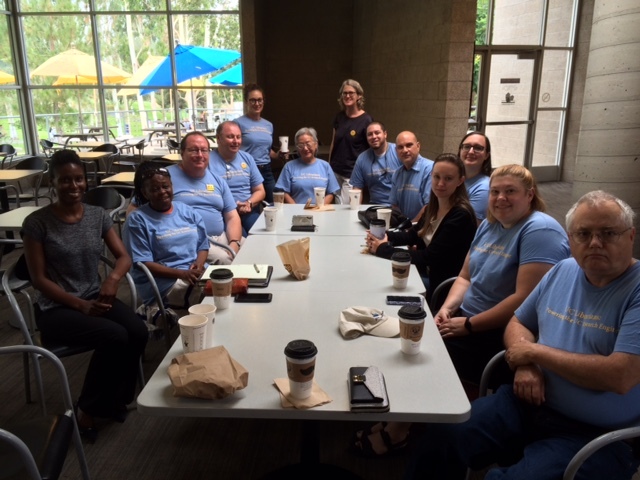 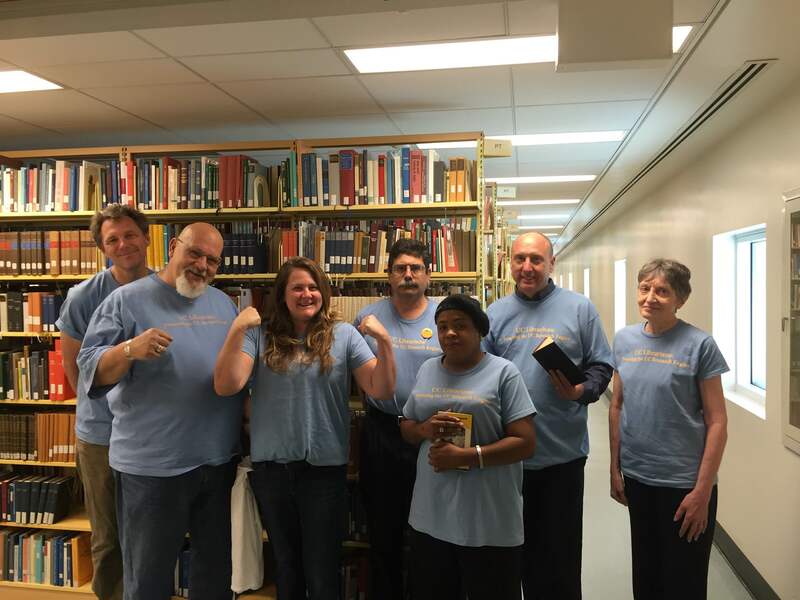 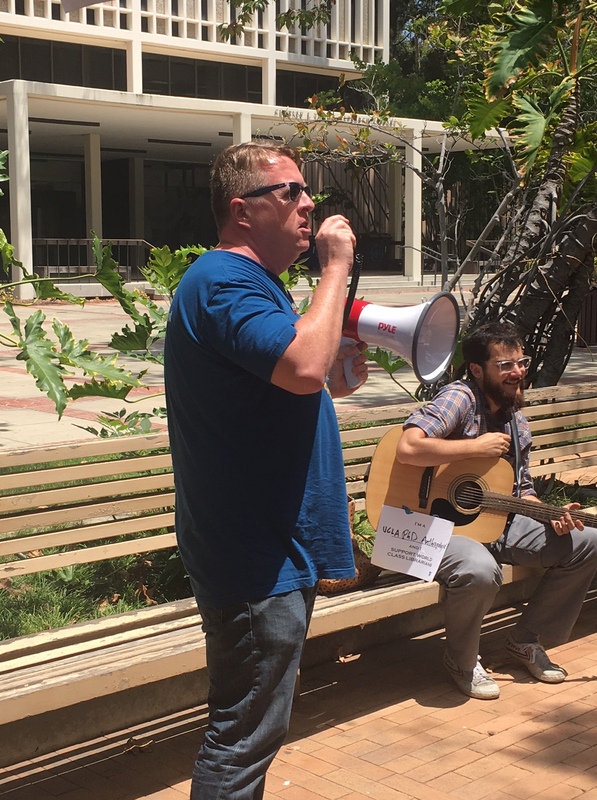 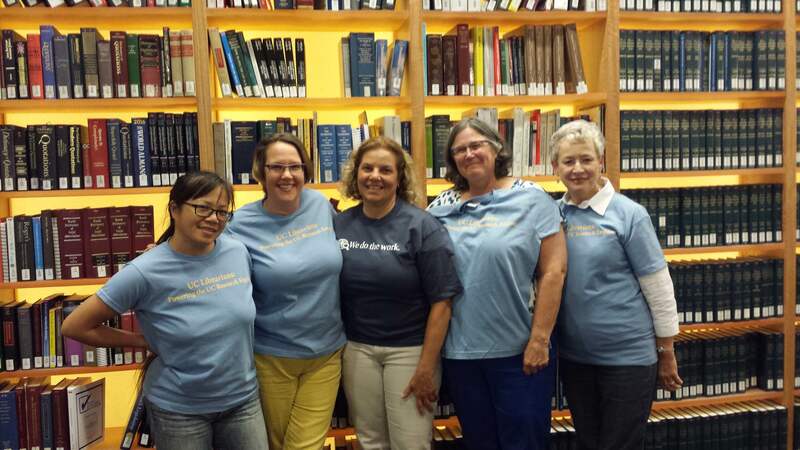 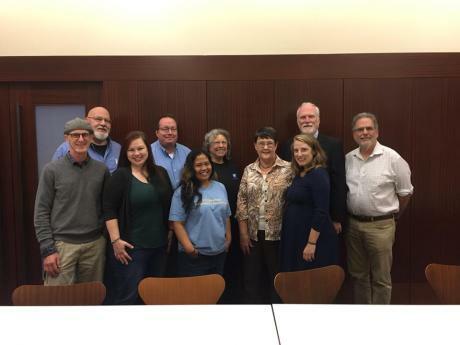 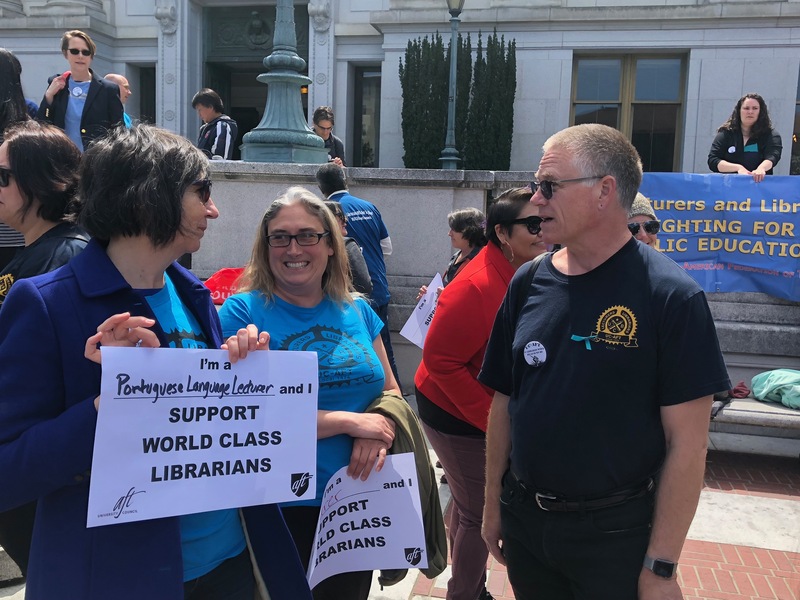 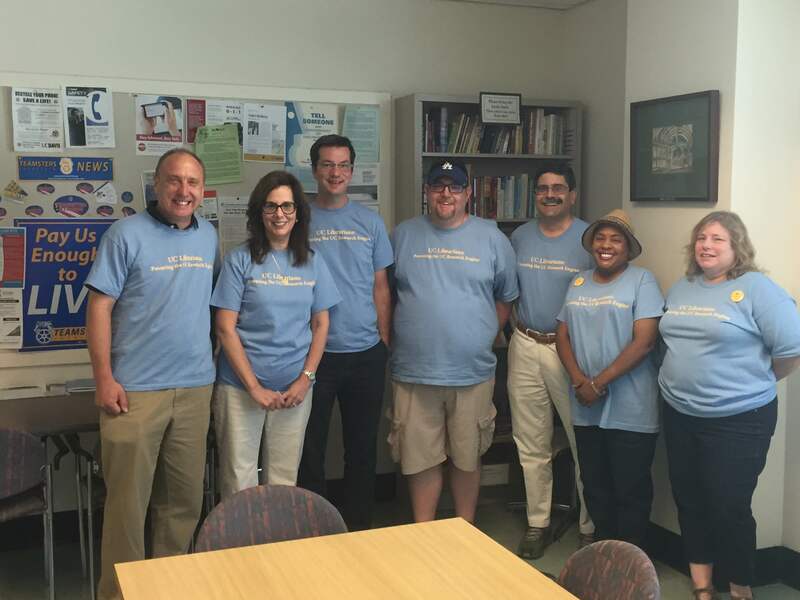 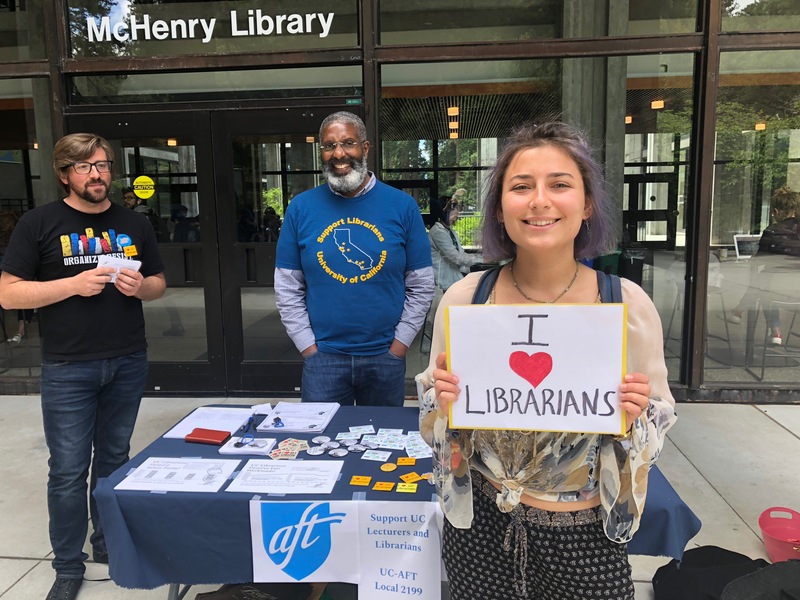 On August 28 at UCSD, our bargaining team presented a rational, data driven and irrefutable argument in support of our proposal to close the pay gap with librarians in the California Community College and CSU systems. 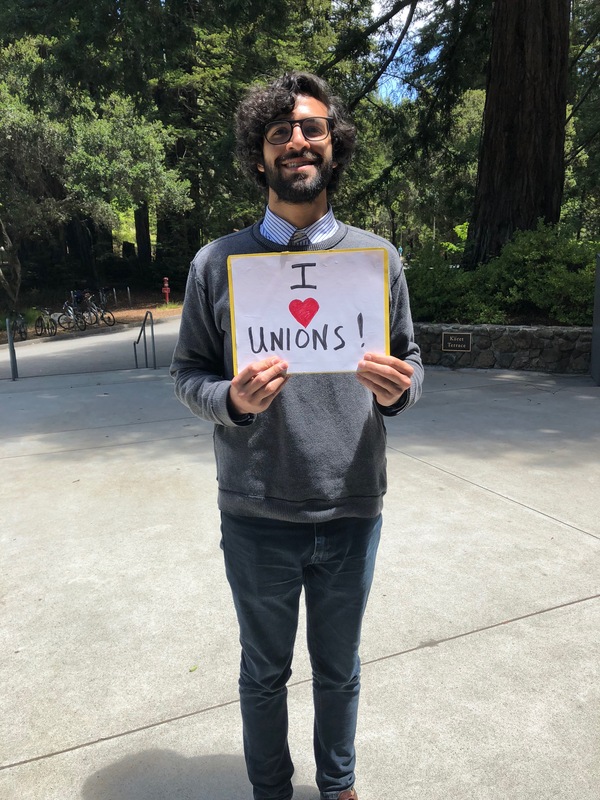 Our proposals and supporting arguments demonstrate that salary increases that close the pay gap are a critical step in addressing chronic and persistent recruitment and retention problems, associated workload burdens, and ultimately, service shortcomings for the campus community. 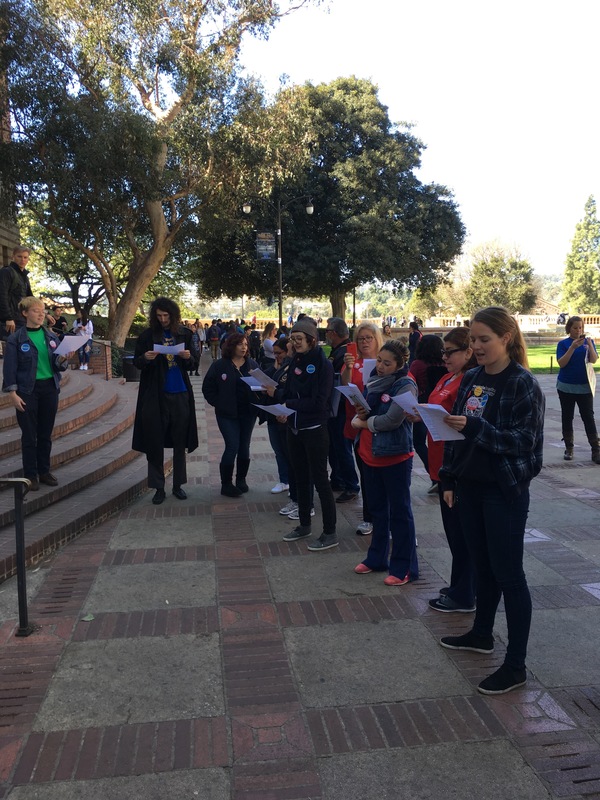 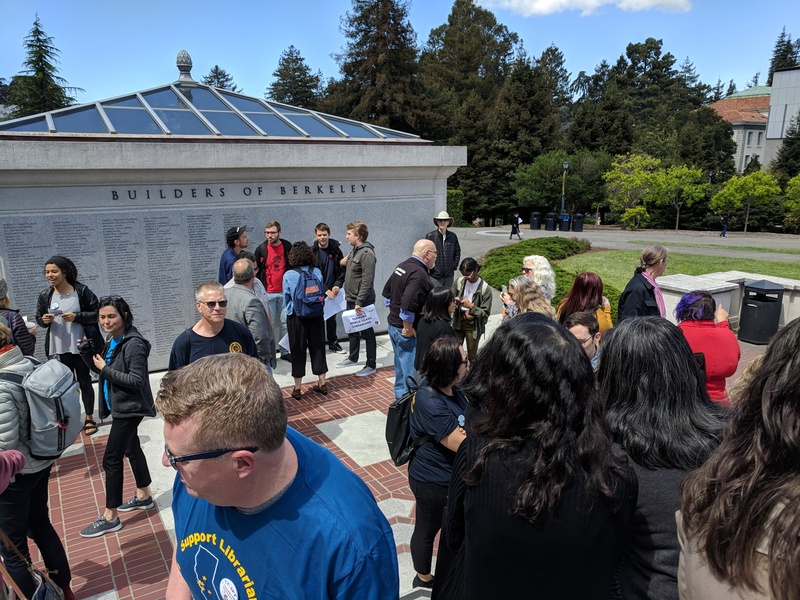 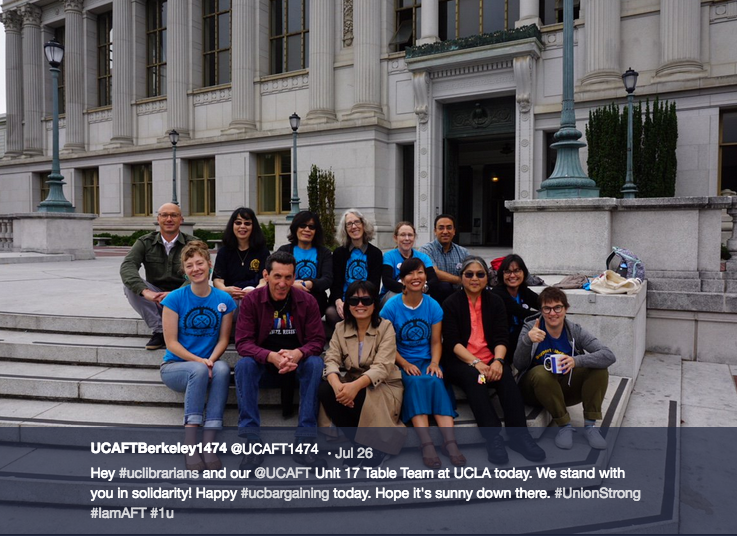 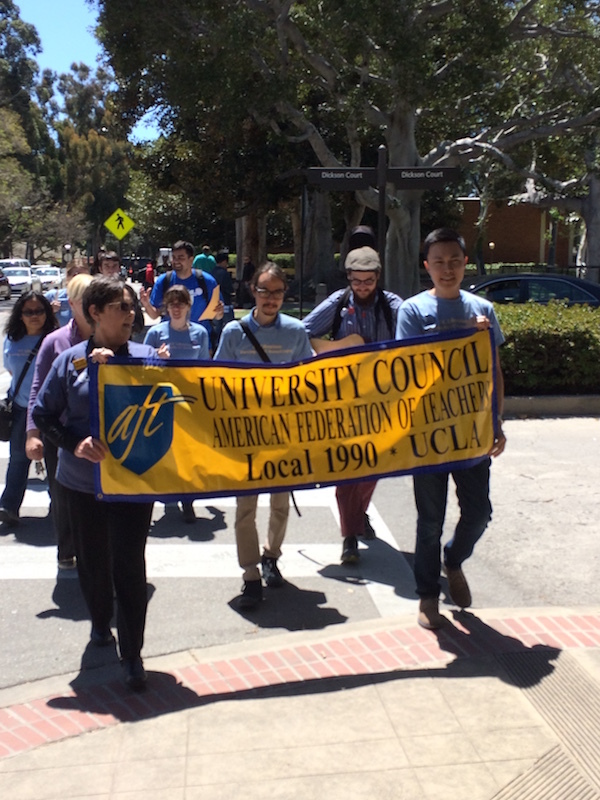 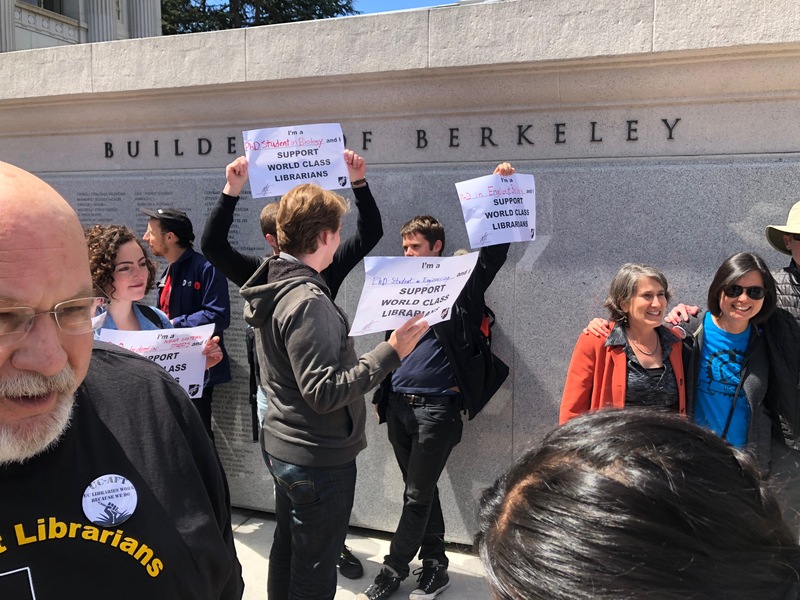 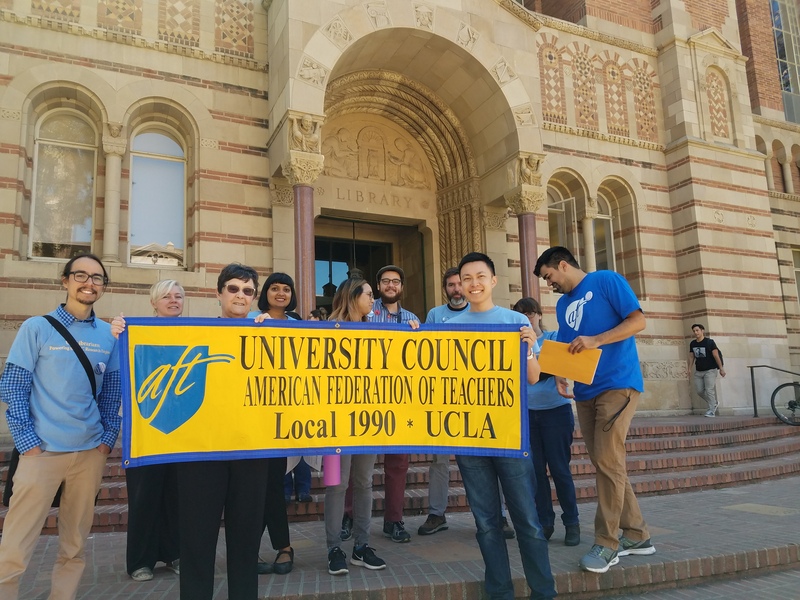 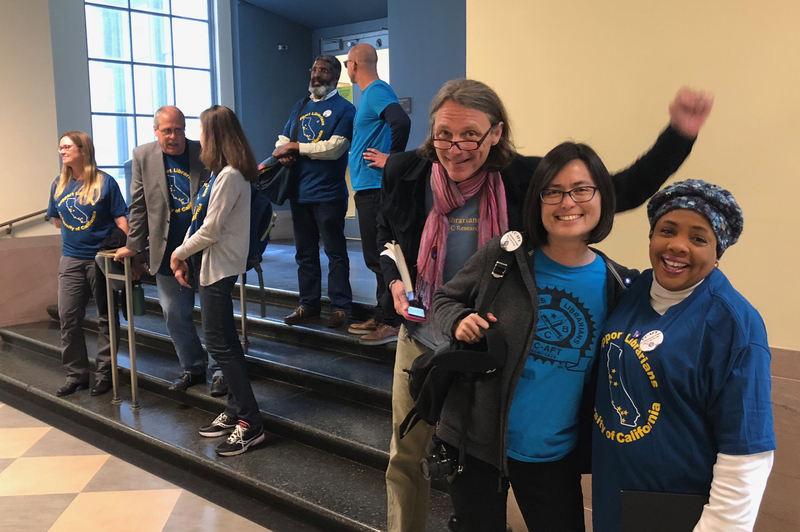 UC’s negotiating team has responded by offering the same salary increase that unrepresented faculty and staff received this year. 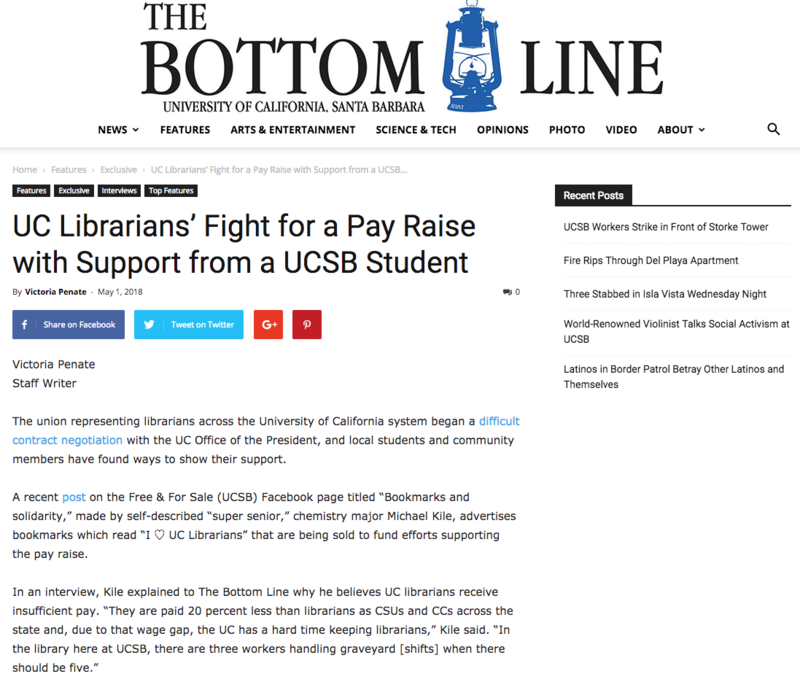 In other words, they have ignored the data and the rational argument at the expense of the profession at UC. 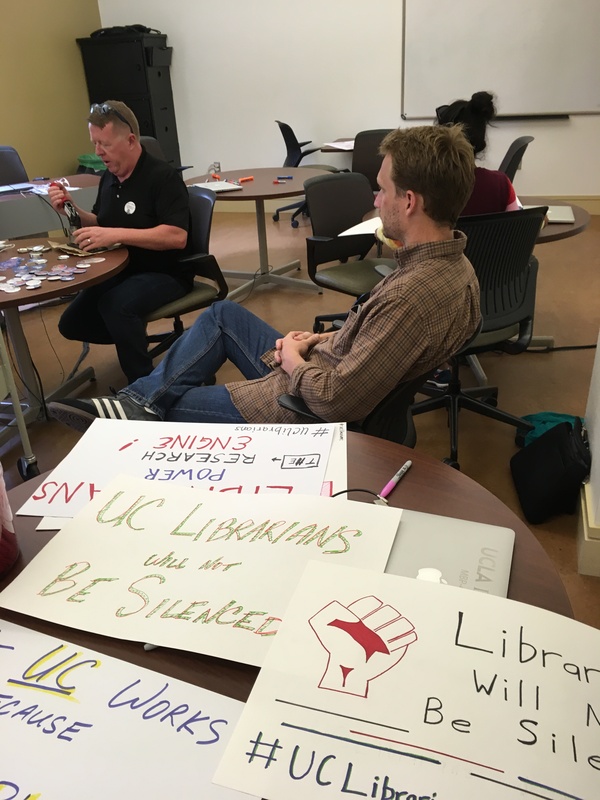 We don’t expect UC to listen to reason and then immediately act reasonably. 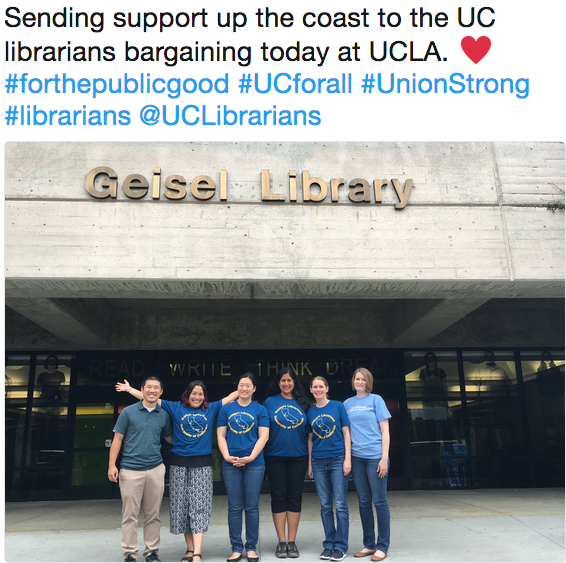 Still, we always give them the opportunity to do so. 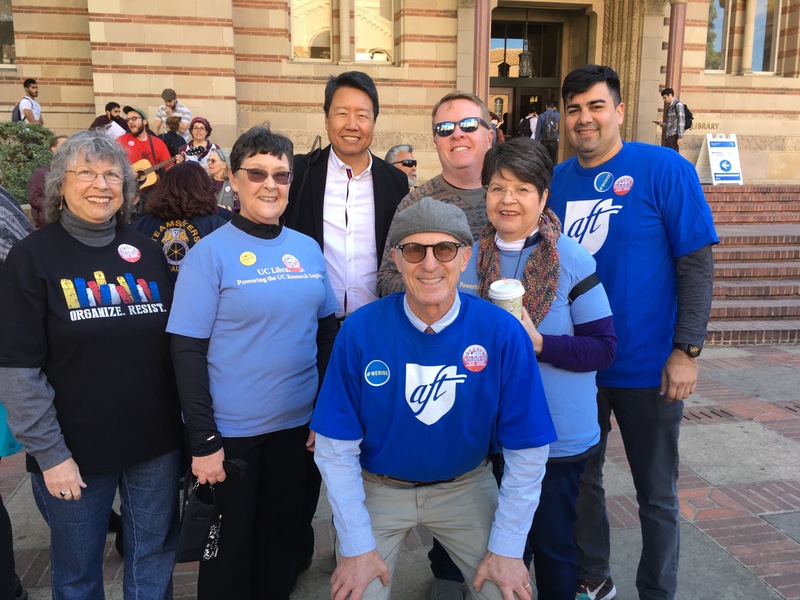 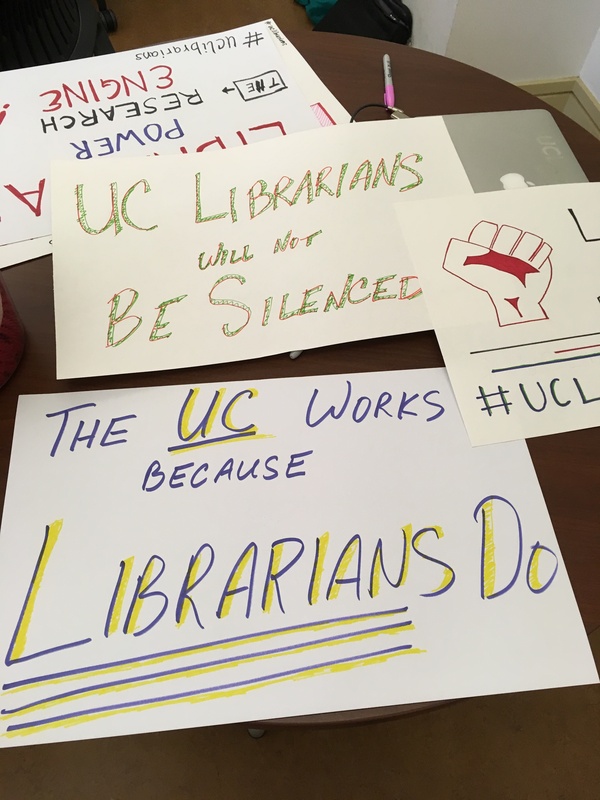 At this point in negotiations, UC’s team has demonstrated that reason alone will not be enough to reach the agreement we want and deserve. 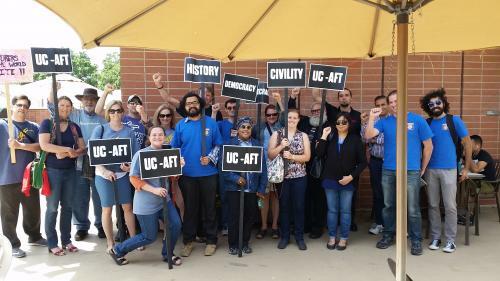 So, we make a plan to help UC act reasonably and responsibly with respect to us and our profession. 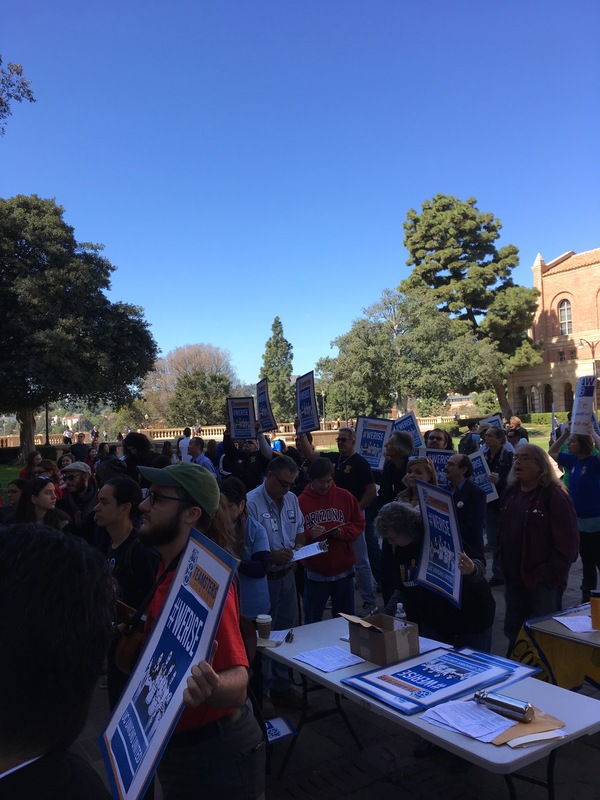 We make a plan to pressure the decision makers to give us the contract we want and deserve. 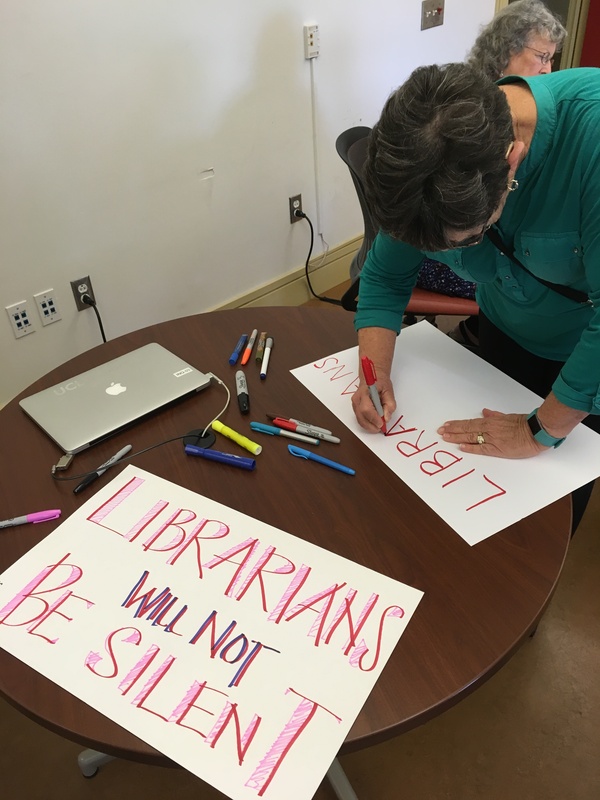 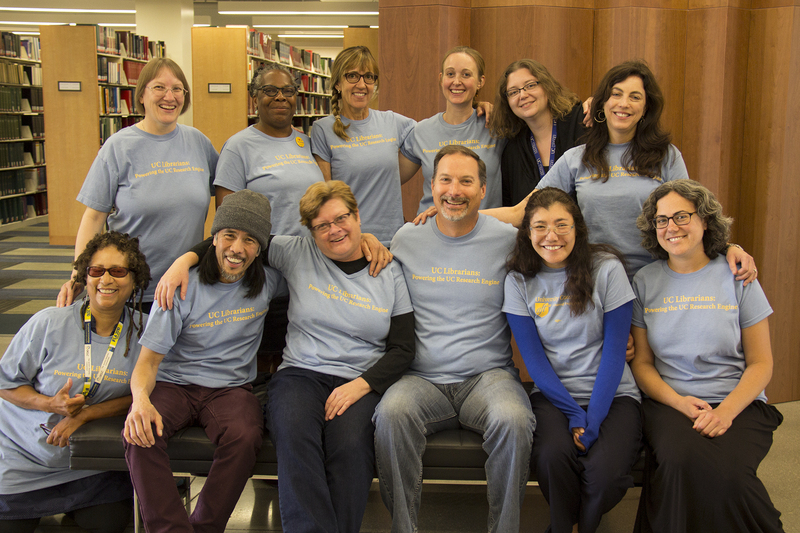 This plan, made by and for librarians… is called a strategic campaign. 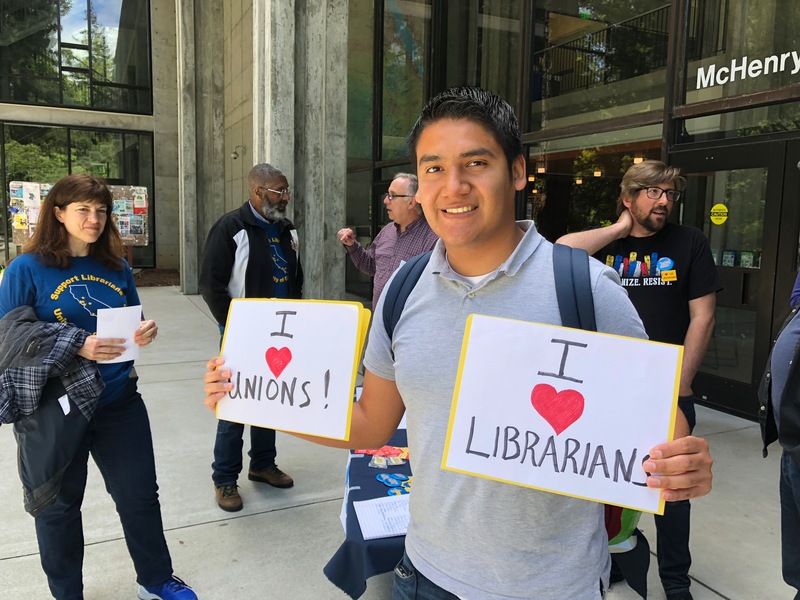 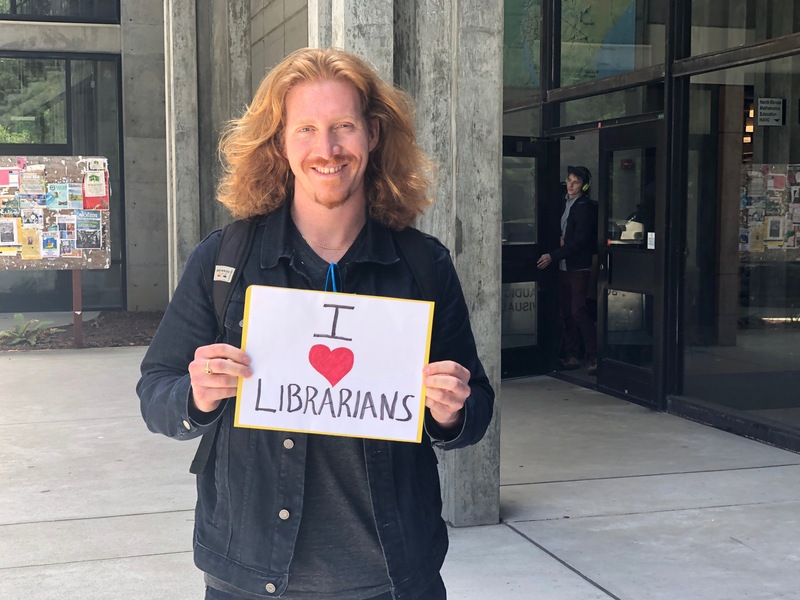 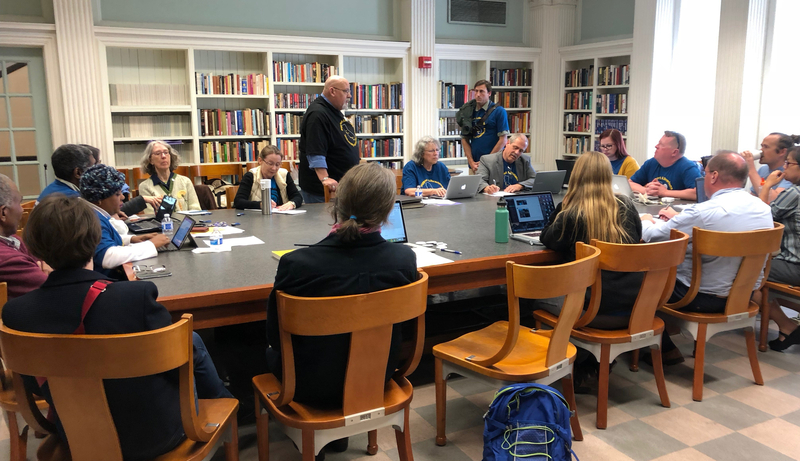 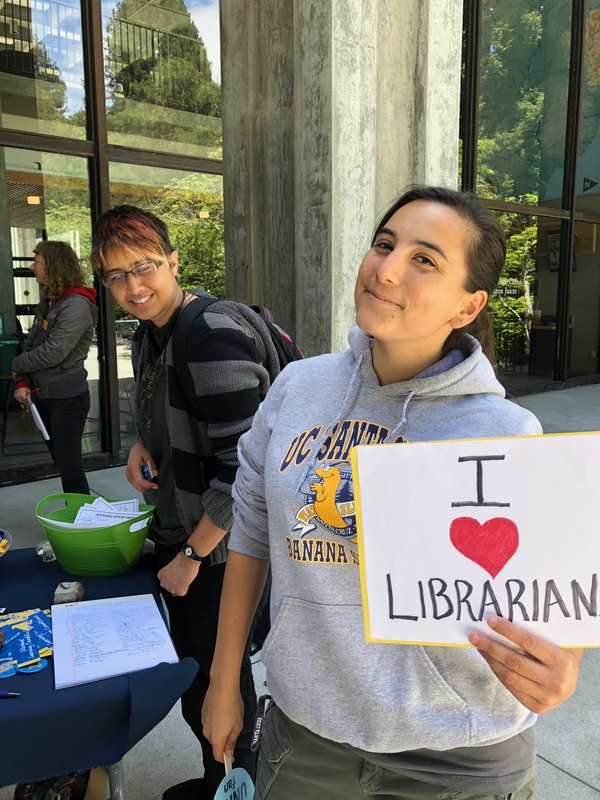 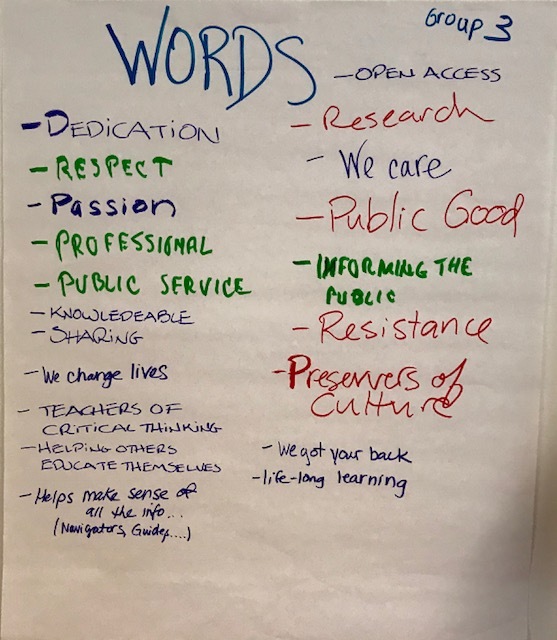 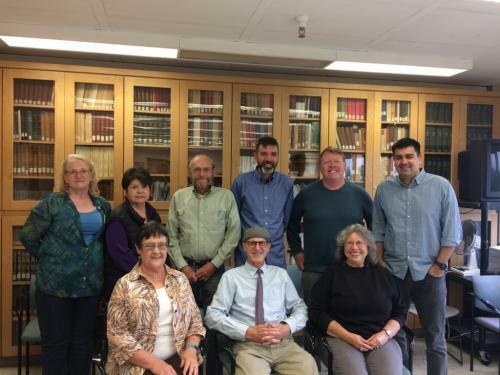 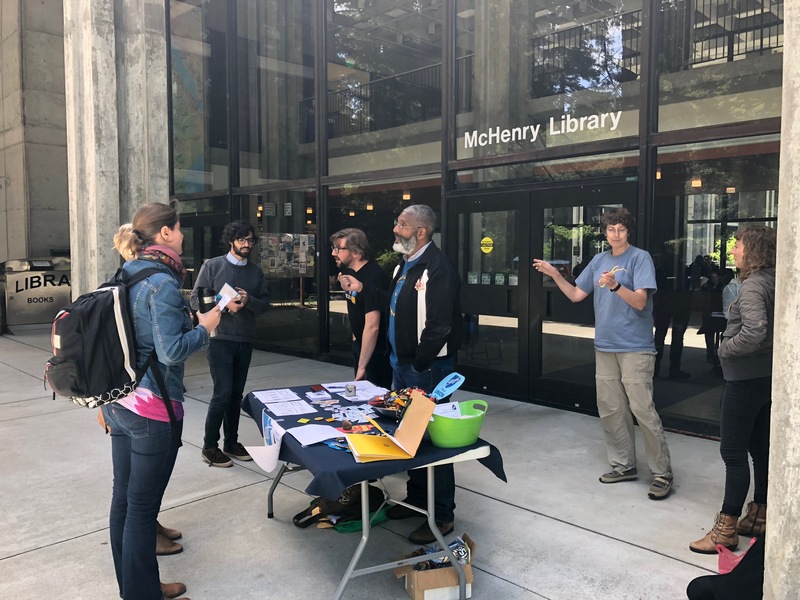 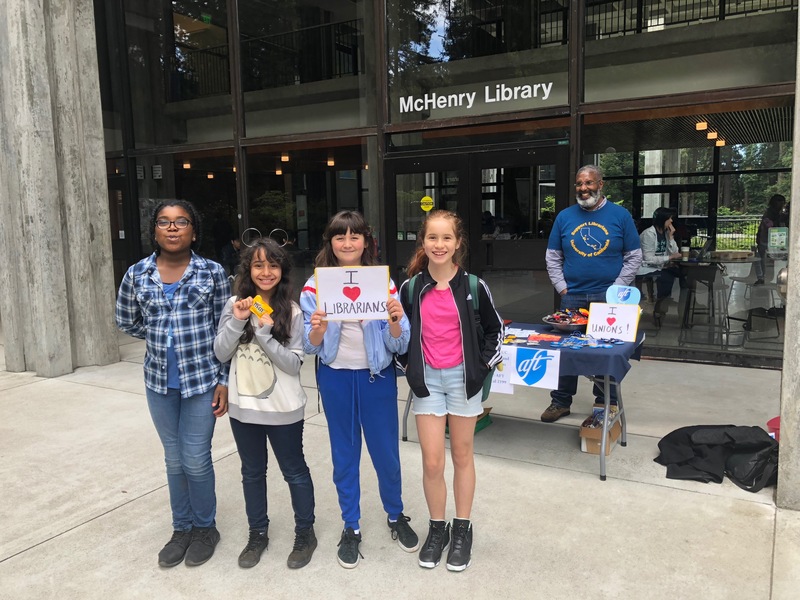 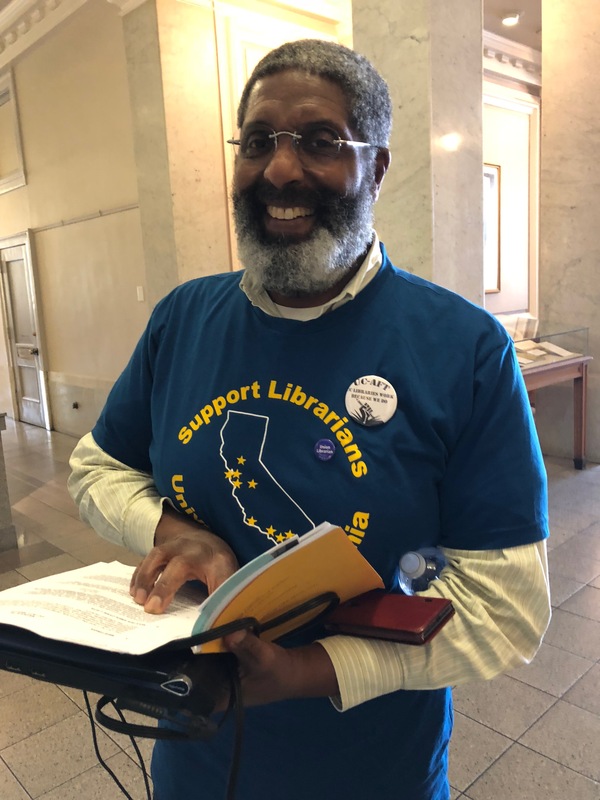 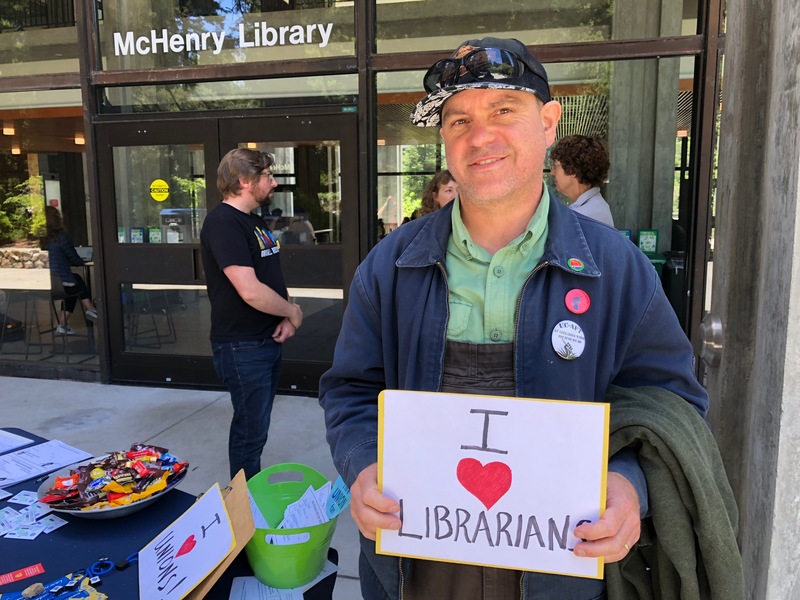 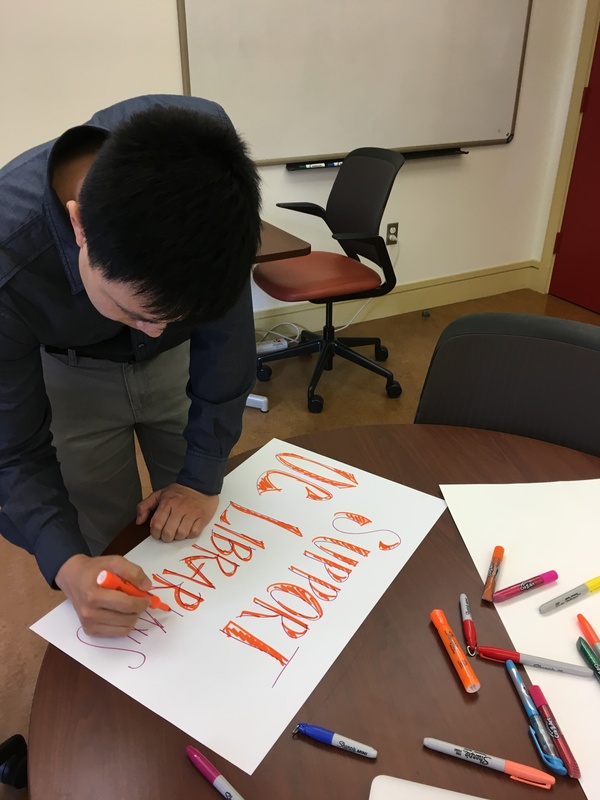 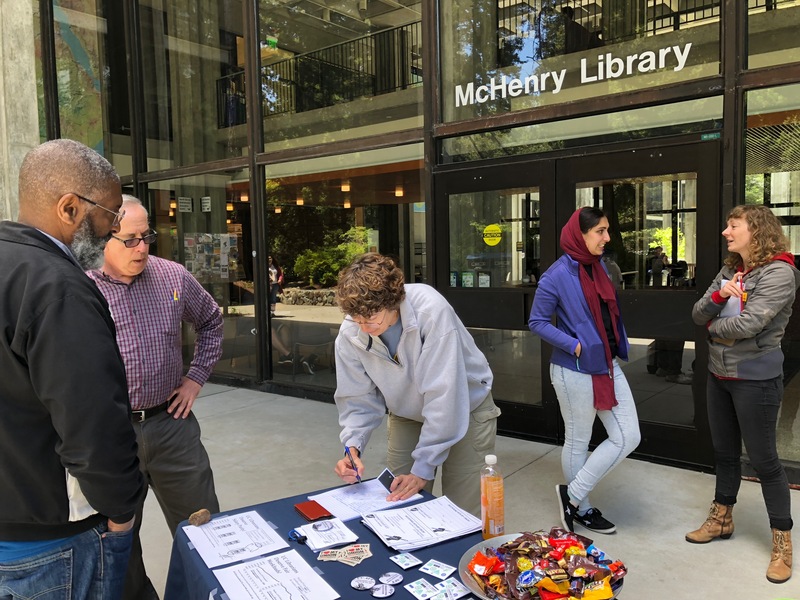 Librarian organizing committees on each campus are hosting a two-hour workshop where librarians will develop a durable campaign plan for the next stage of negotiations. 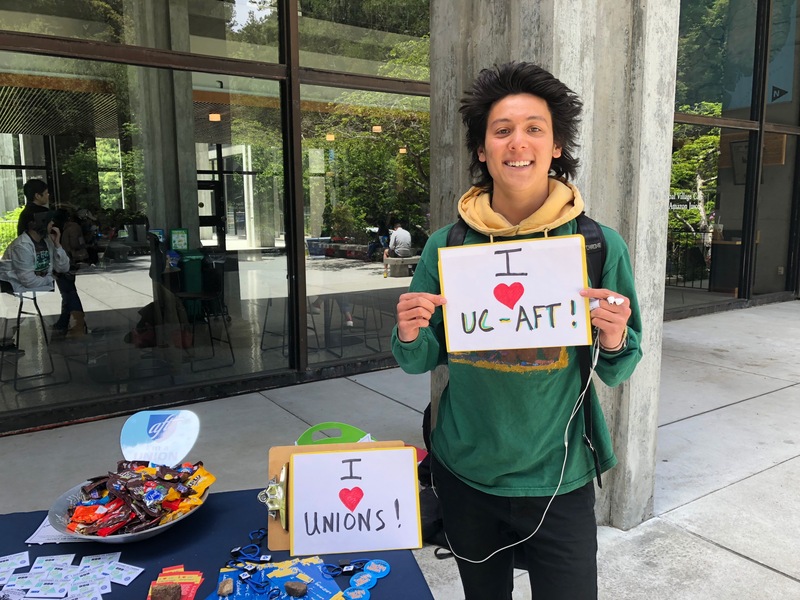 These campus based plans will focus on increasing rank and file participation in the campaign, while building pressure on UC’s decision makers to sign a new contract that includes our key demands. 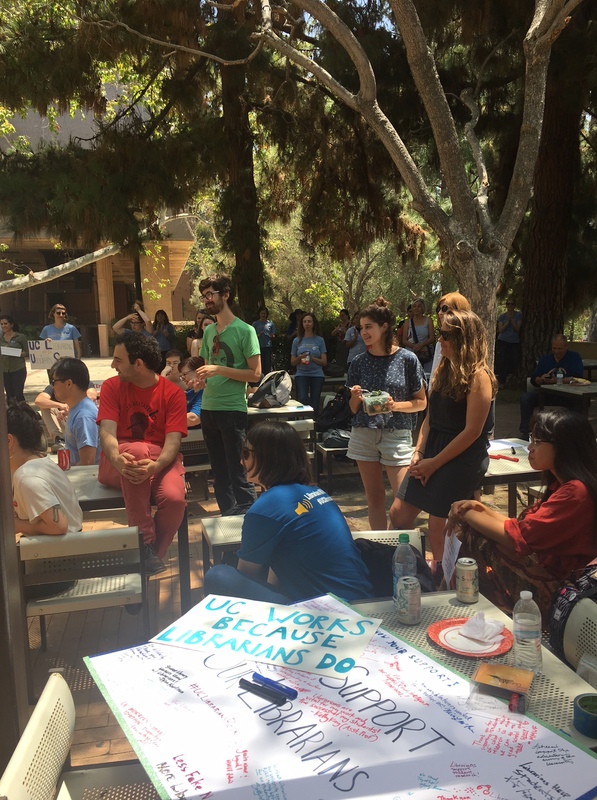 Our campaign plans will be developed based on the experience, knowledge and comfort of librarians on each campus. 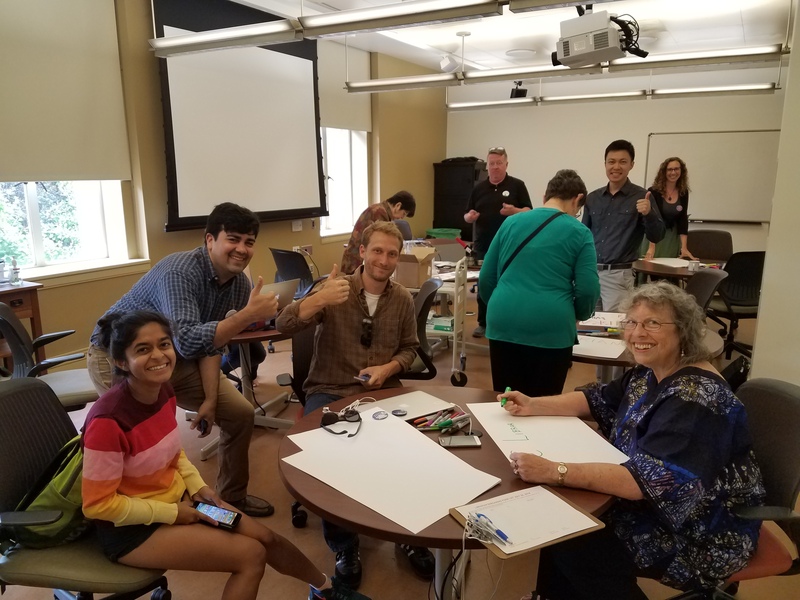 We will use tools in the workshop that draw on your knowledge to build effective strategies and tactics. 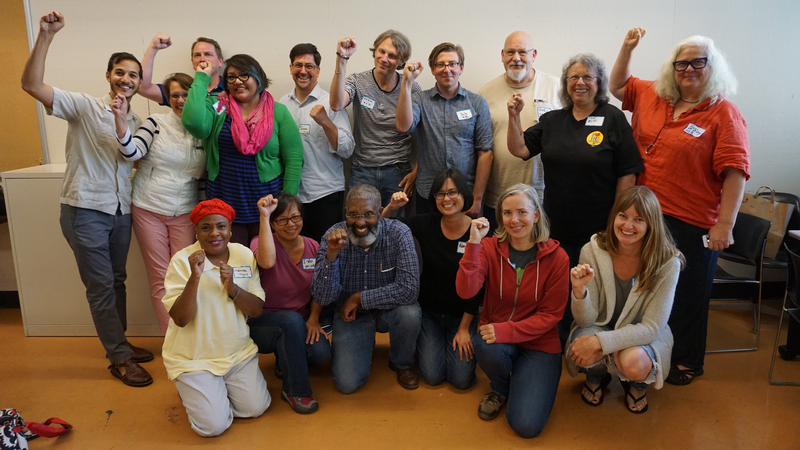 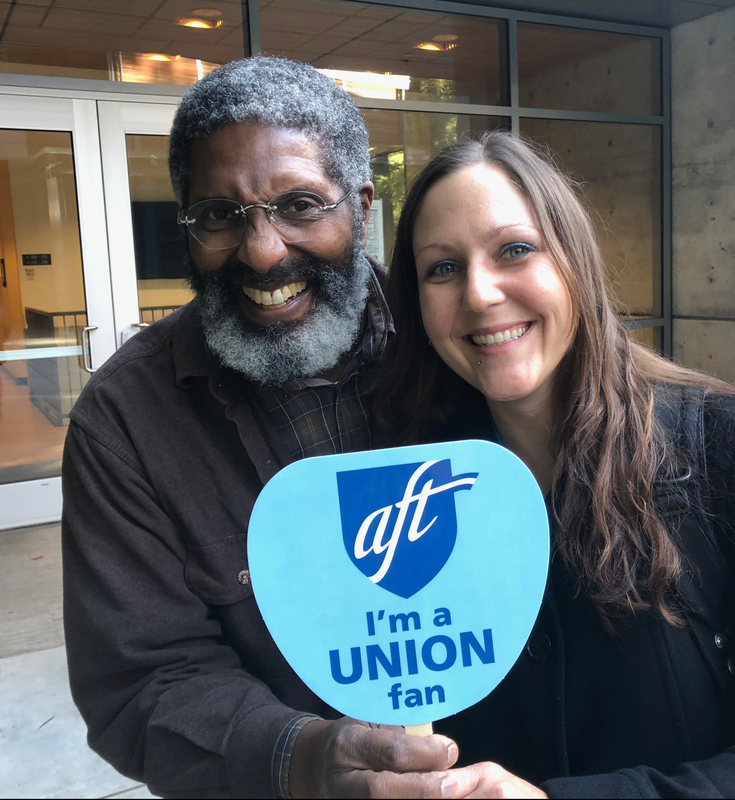 Our union is democratic and member run…now is the time to put that spirit and principle into action. 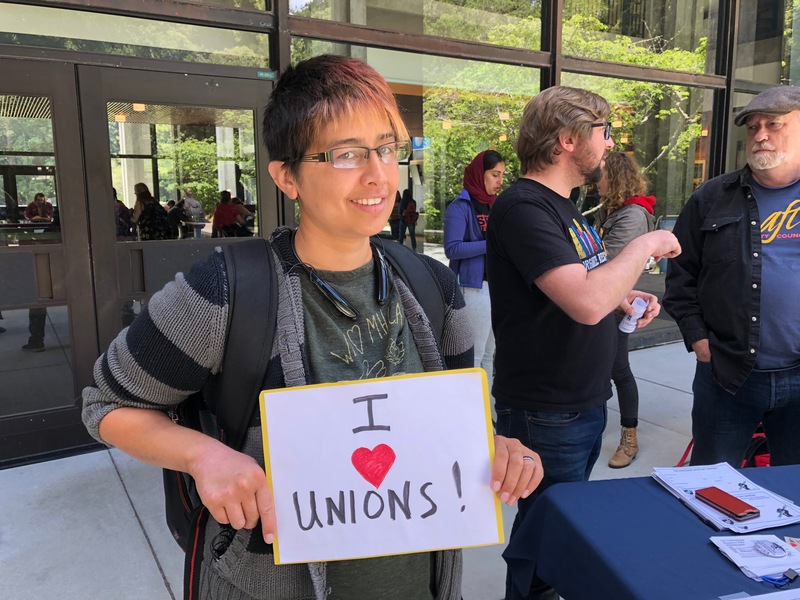 Please mark your calendar and rsvp for the workshop on your campus today!